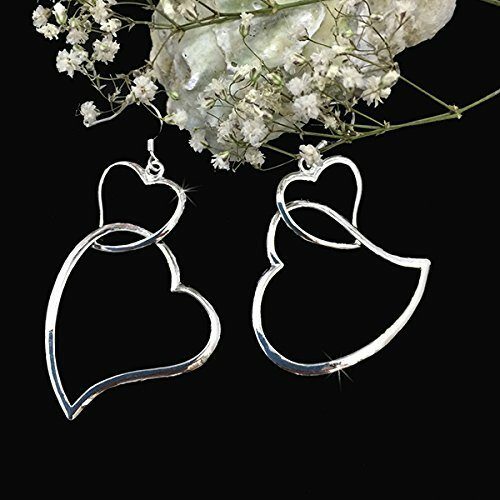 Sterling Silver Double Heart Dangle Earrings Just $9.99! Ships FREE! You are here: Home / Great Deals / Amazon Deals / Sterling Silver Double Heart Dangle Earrings Just $9.99! Ships FREE! Head over to Amazon to order these Sterling Silver Double Heart Dangle Earrings for Just $9.99! Plus they ship FREE!